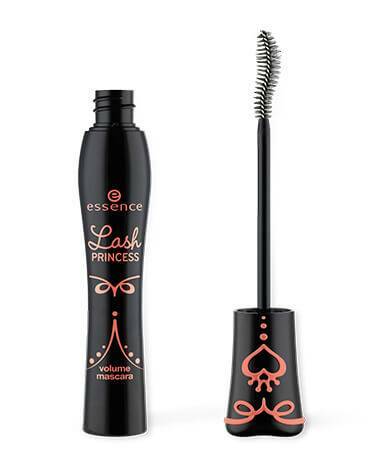 lash princess volume mascara has a rating of 4.5 stars based on 57 reviews. Get the royal treatment! The unique wand applicator is designed for extra control to reach every lash. The prestige inspired cobra brush is specially shaped to lift, separate, and cover each individual lash for the most majestic volume. Opthalmologically tested.